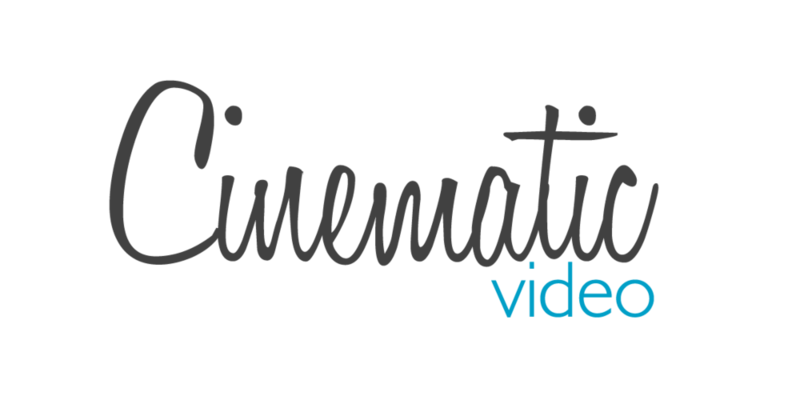 Welcome to our cinematic video page! Here you can see some of our cinematic work!! Click here to gain access to more videos through our Vimeo!! PRE WEDDING VIDEO!! A lady had trouble in keeping her cash together when two thieves decided to attack. A big surprise was waiting for them! Bigger than they thought!! [This is actually a wedding video! A wedding video.....yeah... a wedding video!!] Directed by: Alexis Basnett Filmed by: Panayiotis Chrysostomou A Photo Experts Team Production!